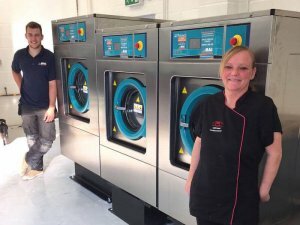 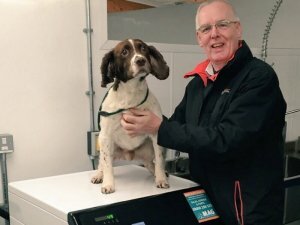 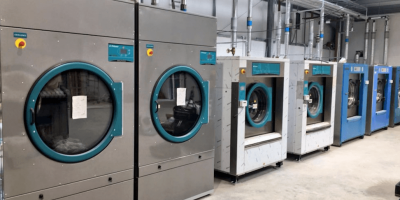 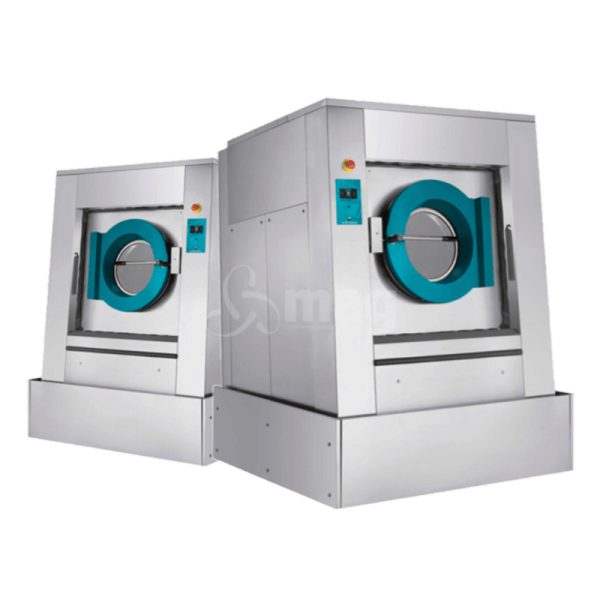 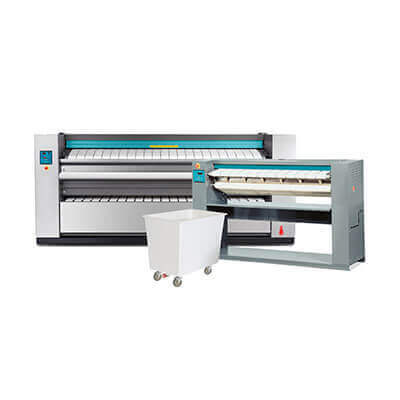 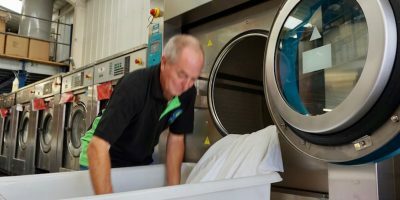 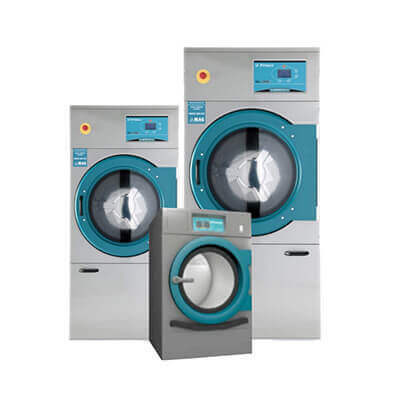 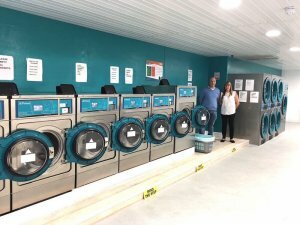 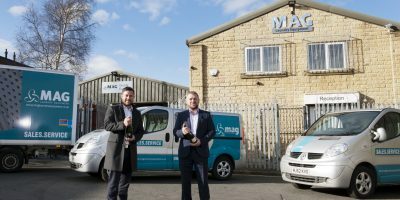 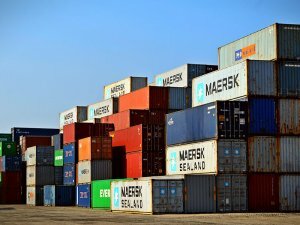 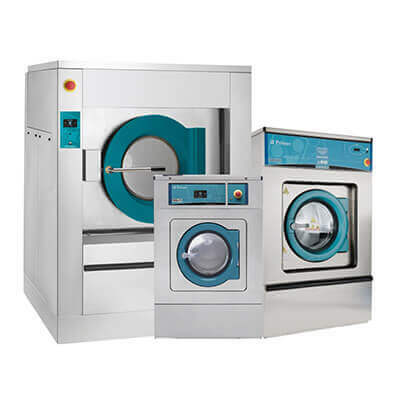 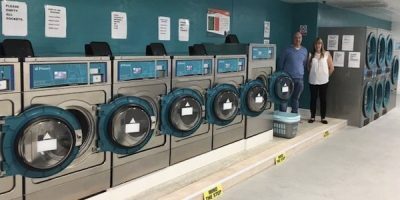 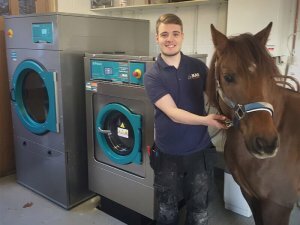 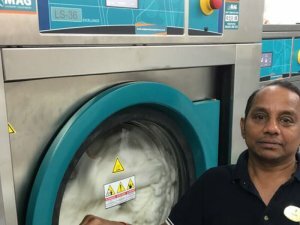 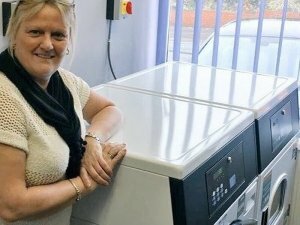 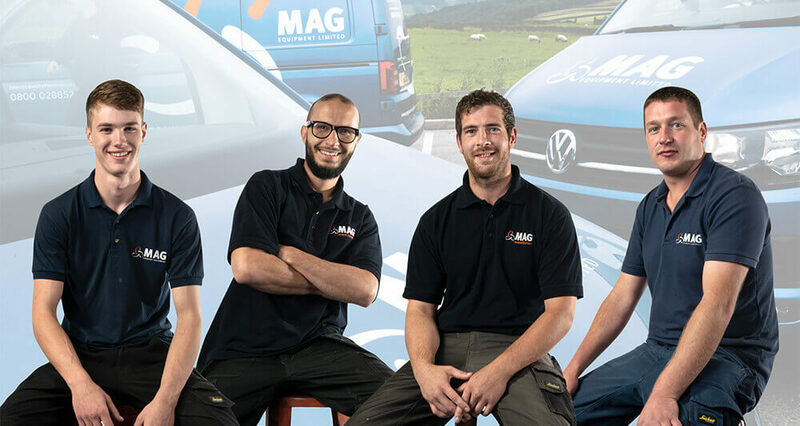 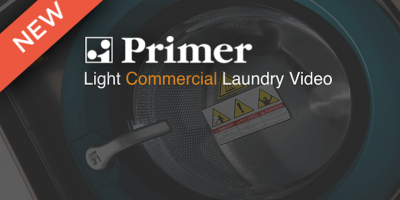 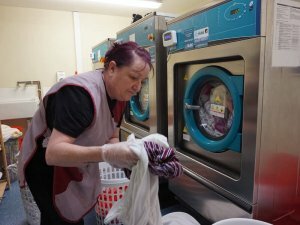 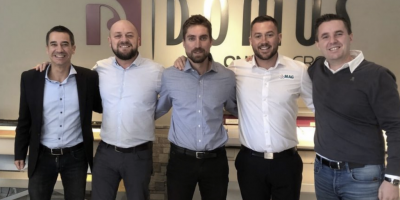 Looking for commercial laundry equipment? 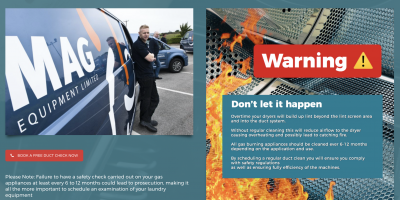 When was the last time you had a duct inspection? 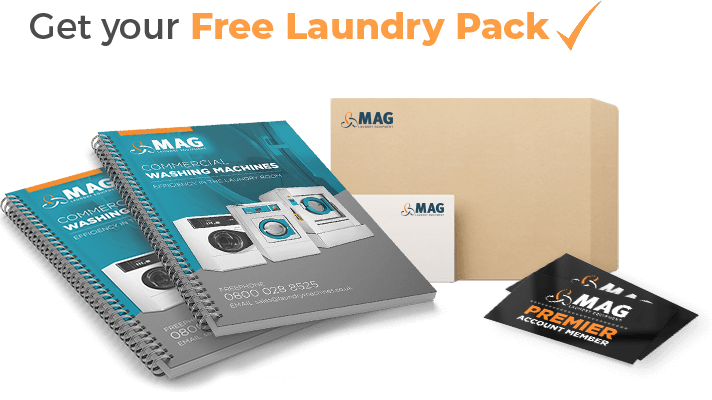 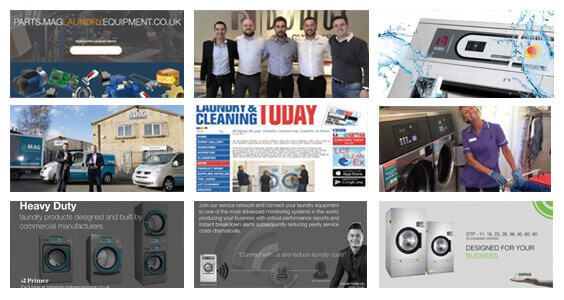 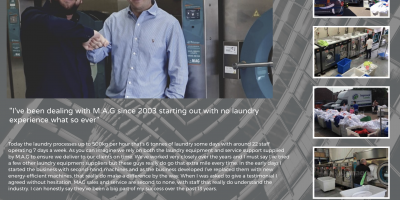 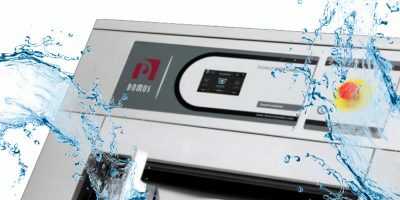 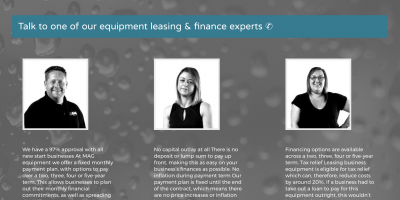 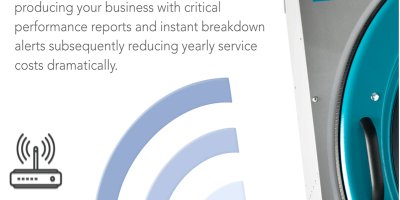 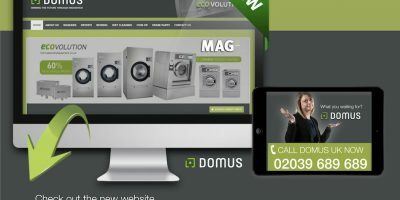 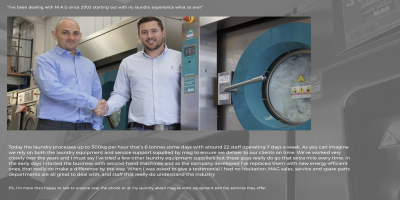 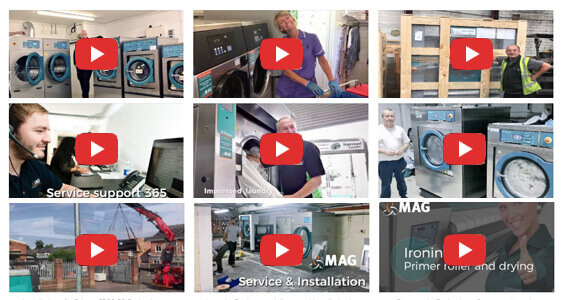 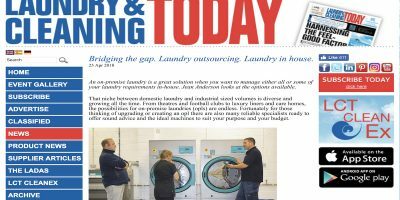 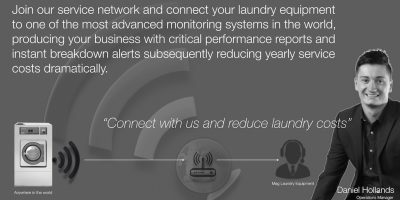 Have you seen our commercial laundry equipment e-brochure?